Hyrule Warriors Twilight Princess DLC Screenshots Show off Postman Link… and More! The Twilight Princess DLC Pack for Hyrule Warriors is coming out next week and Famitsu revealed some new screenshots. 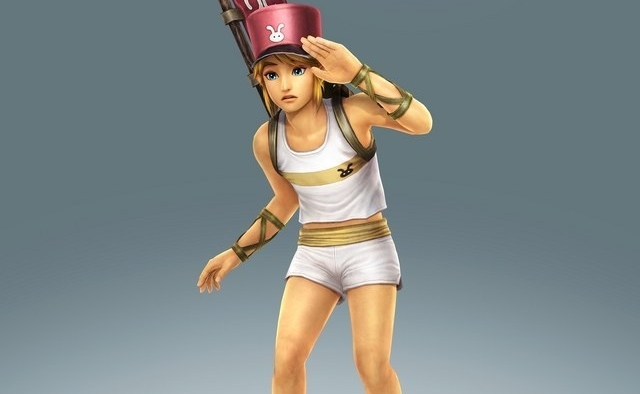 The DLC will feature Link wearing the Postman costume, Midna in her Twili form, Princess Zelda with the dominion rod, a new adventure map, and much more. This DLC will be released in all regions on November 27th. These will be available for 500 yen in Japan, and the costumes will be available for 200 yen (Which is aproximately 4$ and 1$ US dollars respectively) but the prices in other territories are still to be announced. On a side note users who bought the Hyrule Warriors DLC season pass are getting all this new content included with it.